There's more to Bohol than just Chocolate Hills. You can also find white sand beaches, man-made forest, Loboc river, centuries-old churches and more. 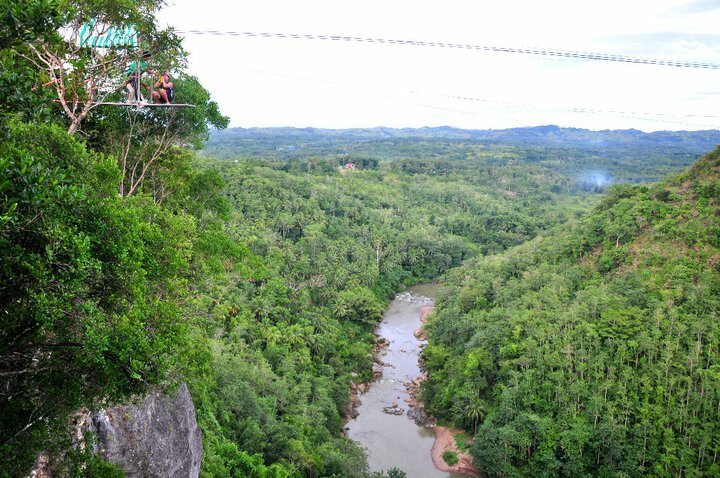 It's a top-notch tourist destination with its amazing natural attractions and its friendly and honest people. Tagbilaran City, the capital of Bohol, is where you can find the beautiful white sand beaches. From the airport, you can charter a tricycle (Php200-500) or ride a van or taxi. 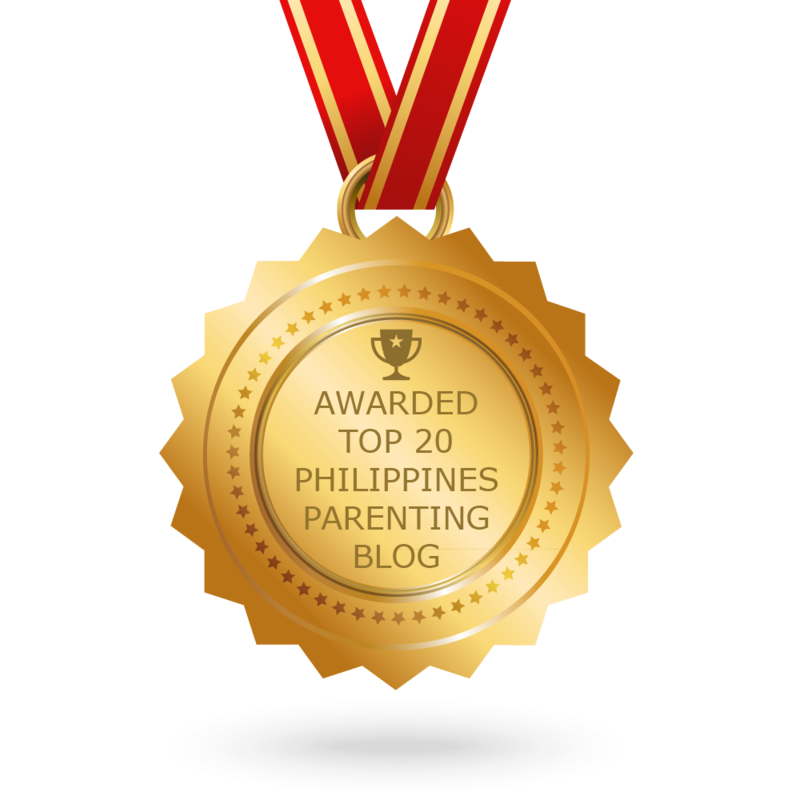 There are beachfront accommodations at either Dumaluan or Alona Beach. 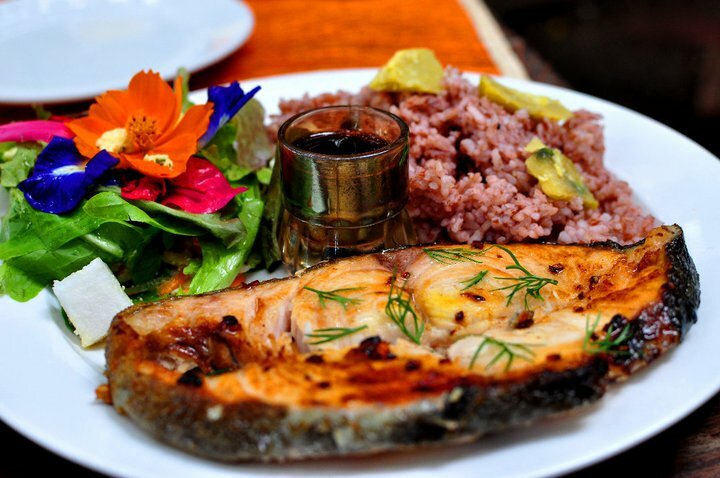 TIP: Make sure to check online booking sites like Traveloka.com to learn of these deals in advance. Take advantage of the year-round low fares for Manila-Tagbilaran and Manila-Cebu flights, as well as discounts in hotel accommodations, tour packages and other travel essentials, plus various indigenous Boholano products. Travel deals are entirely based on availability, and since most people travel over the weekend or peak season, you will find the cheapest deals if you travel on a weekday or during low season. 2. 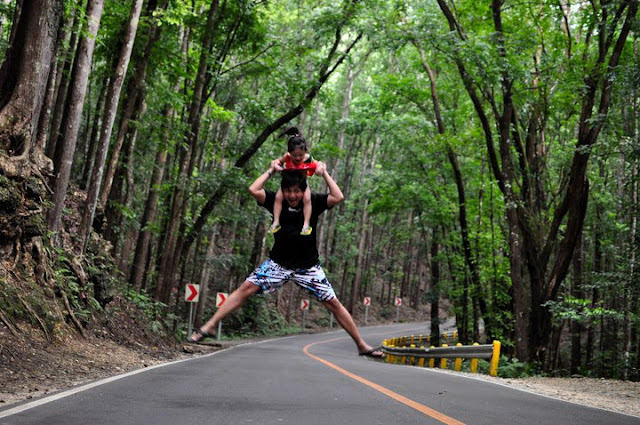 Baclayon church & museum – The entrance fee is P25 per head. 3. 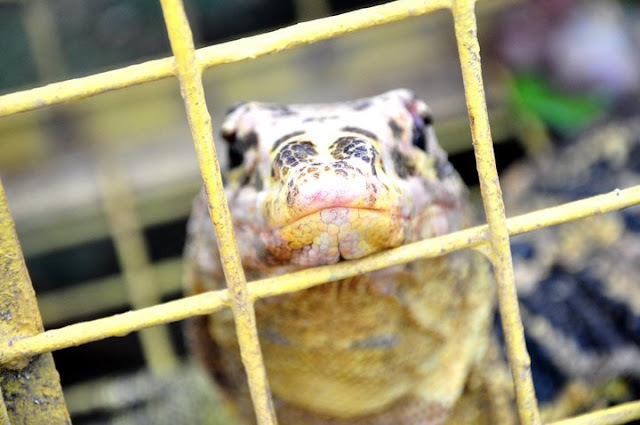 Python sanctuary – The entrance fee P10 per head. 4. 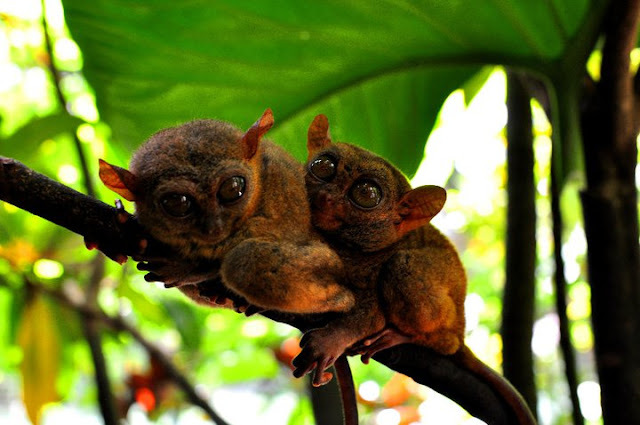 Tarsier Sanctuary– No entrance fee. Donation only. 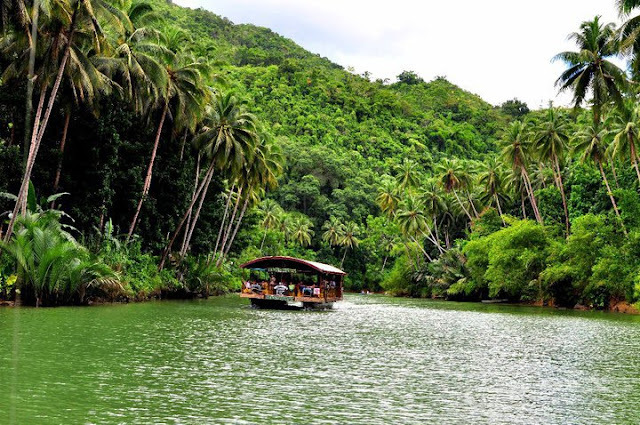 Make sure you add Loboc River Cruise to your itinerary when visiting Bohol. You can experience cruising along the river on board a floating restaurant. It usually runs for an hour or so back and forth. Be serenaded by the heavenly voices of the world-famous Loboc Children’s Choir, who will sing popular and classic. 8. Butterfly sanctuary – The entrance fee is P30 per head. 9. 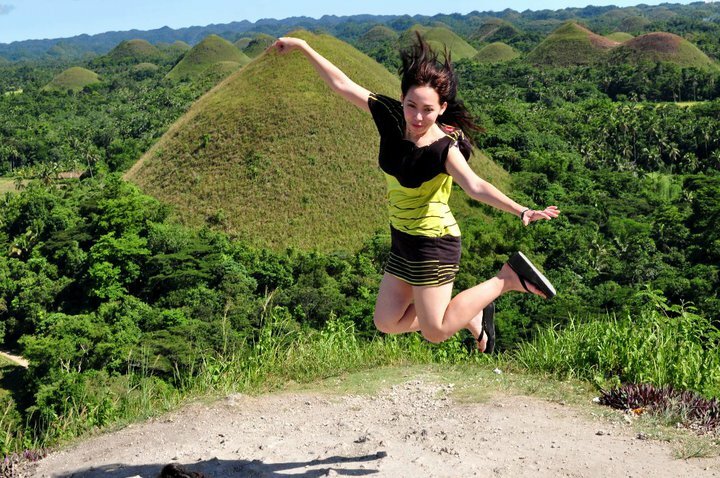 Chocolate Hills –The entrance fee is P50 per head. i got such a thrill from just looking at those hills. I don't think a view like that can ever get old. Aside from the never-ending smiles and hospitable culture of its people, Bohol boasts of having some of the best white-sand beaches in the world like those in Panglao and Anda, and is fast gaining ground as a top eco-cultural tourism spot because of its numerous mystical cave sites, serene rivers, enchanting waterfalls and mangroves, spellbinding marine sanctuaries and diving sites, and adventure-oriented attractions. 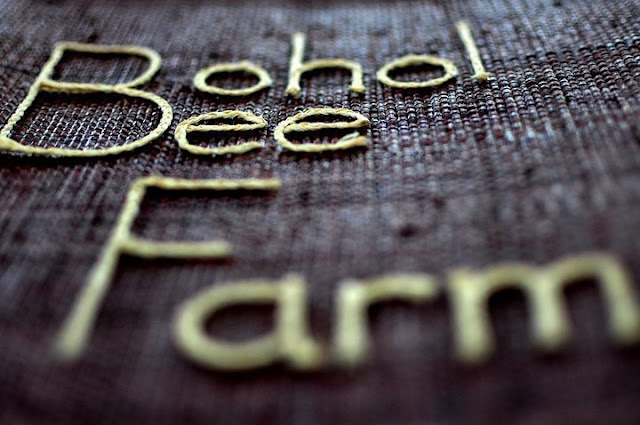 One of my favorite places to visit in Bohol is the Bohol Bee Farm. It is a very cozy and relaxing place on Panglao island where you can eat healthy and delicious meals from organically-grown vegetables. 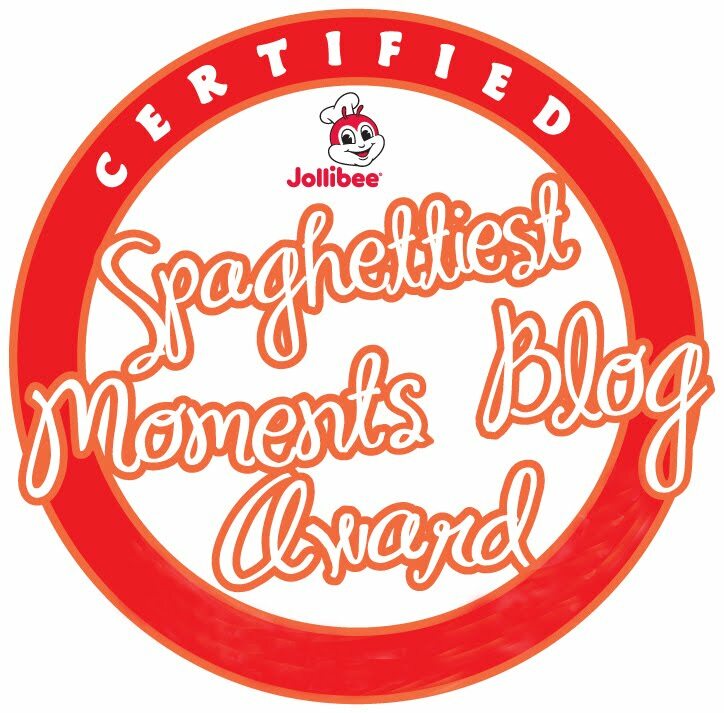 Entrance fee is P30 per head. 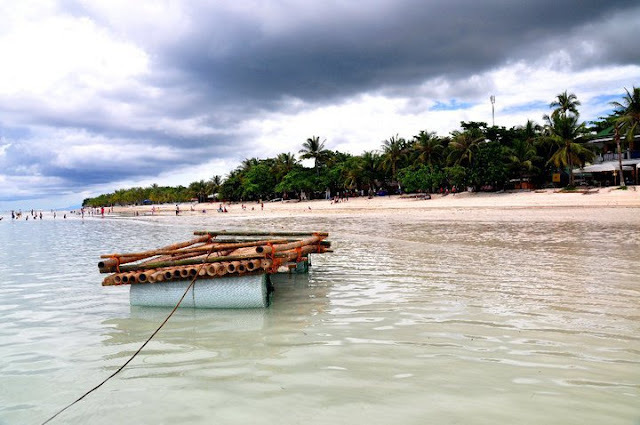 For the Panglao Island hopping, prepare at least P1000 (P800 + snorkeling gear fee). It could be higher during peak season so it's best to travel to Bohol during the low season, around July to November. The tour usually starts as early as 6am so you need to wake up early. Tip: Ask for discounts and don't be afreaid to haggle. We all know there are group discounts everywhere so team up with a few friends or other tourists and go to the same tour together. Oh, and make sure you bring waterproof bags to keep your gear dry. Indeed, Bohol is a tourism superpower and top holiday destination in the Philippines. Like Boracay and the other famous beaches, its small islands offer stunning beaches that can rival any in the world, with clear blue waters and fine white sand. 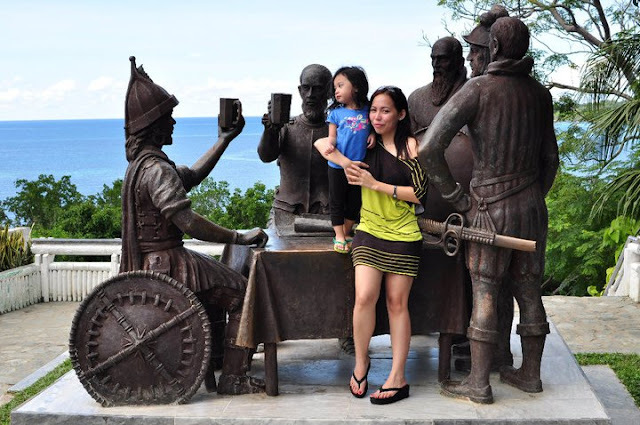 That is why I told my hubby that when I get the chance to take a break from the never-ending learning process that is motherhood, I will do two things: go back to Bohol and discover new places to take and tweet a really nice photo that everyone will want to retweet. 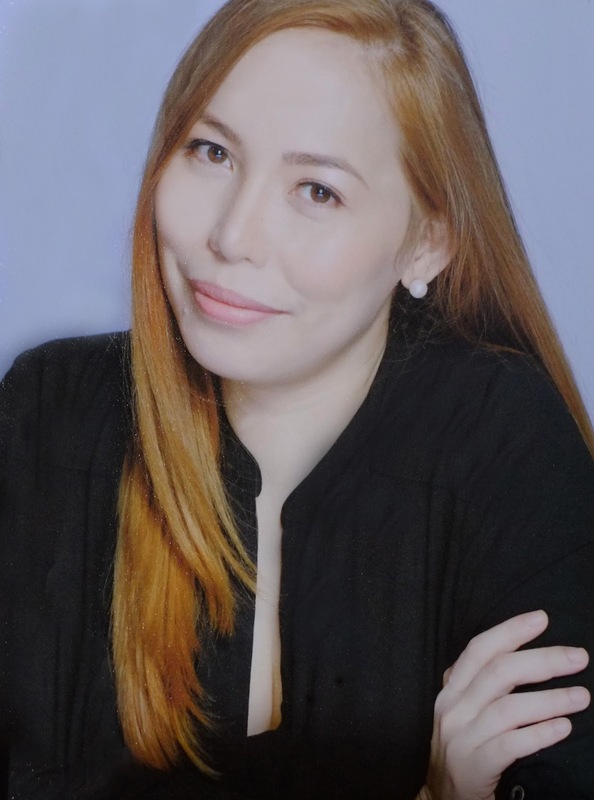 So, if you know some more must-see places or tips to save on a Bohol trip, please let me know below in the comments.